This is going to be a FUN Christmas Card Kit Class! The Watercolor Christmas Project Kit makes 20 cards, 5 each of 4 designs, including gold foil lined envelopes. Cost of this class is $25, which includes your own Watercolor Christmas Project Kit. I will furnish the Watercolor Christmas Stamp Set, Inks, and dimensionals. You just need to bring scissors and adhesives. I’ll be serving Christmas cookies to put us all in a festive mood for some fun Christmas crafting! We’ll also play a couple of Christmas games with PRIZES!! To RSVP, payment MUST be submitted to and received by me BY NOVEMBER 1ST. Credit Cards are accepted. OR, you may order the Kit through my online store at www.craftingonthehill.stampinup.net. To learn more about the sponging technique, be sure and come to the December Quick and Easy Cards Class on Tuesday, December 12th at 10 AM or 6:30 PM. This is a GREAT opportunity to come see and hear more about Stampin’ Up products and our Ultimate Starter Kit Bundle where you CHOOSE YOUR OWN products! Time for our SPECIAL Crafting on the Hill Fall Team Meeting!! –Meeting Time beginning at 6 PM. 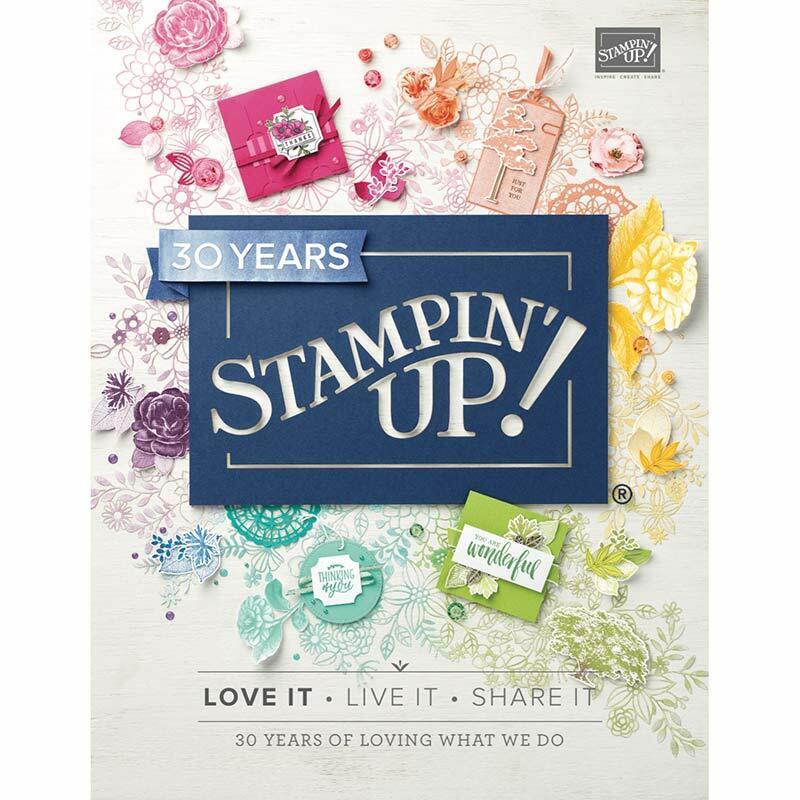 We will talk about joining Stampin’ Up, and FLEX POINTS, what they are, how YOU earn them, and how you can earn FLEX POINTS for OnStage Orlando next November, when Stampin’ Up will celebrate their 30th Anniversary. BIG Event!!! –A soup and sandwich supper will be served, and you may bring chips, drinks and a snack, if you like. –We’ll be making two projects, FREE to Team Members. **You bring your cardstock, DSP, scissors, embellishments and any type of adhesive you will need (probably need to bring LOTS!) You may also wish to bring stamps, dies or punches that I don’t have. **Also, please bring your trimmer and stamp blocks (with your name on them). I’ll be sharing mine, of course, but have a limited number! **You will have access to my Stampin’ Up inks, stamps, dies and punches. **You will have a FUN time creating!! This event is FREE to all Crafting on the Hill Team Members. There is a $10 charge for all others, but if you sign up to join the Crafting on the Hill Team that day, it’s FREE for you, also!! Our Ultimate Bundle Starter Kit of $125 of products OF YOUR CHOICE for just $99, shipping included. A FREE Paper Pumpkin Kit is also included. A 20% Product Discount on ALL purchases for at least 6 months. Become a member of the fabulously FUN Crafting on the Hill Crafters. Want to know more? Contact me TODAY and let’s get you started! This entry was posted in 2016-18 Designer Series Paper, Cards, Carols of Christmas, Classes, Designer Series Paper Buy 3 Get One Free!, Diecuts, Special Offers, Stamps, Uncategorized, Watercolor Christmas Project Kit. Bookmark the permalink.